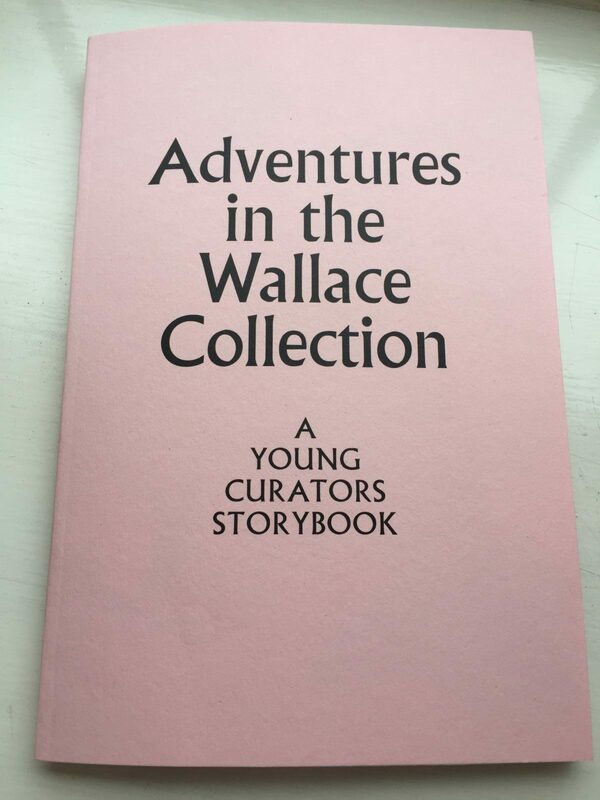 Every term our Young Curators work on a different project and this term, for the first time, they have written a book! 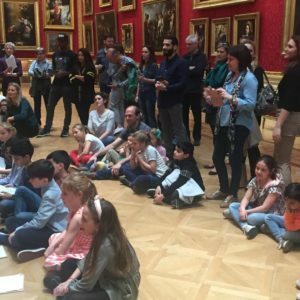 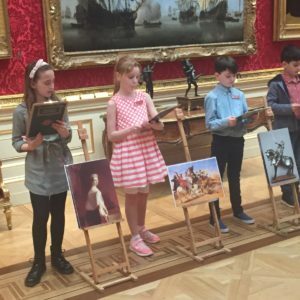 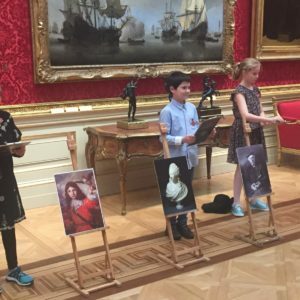 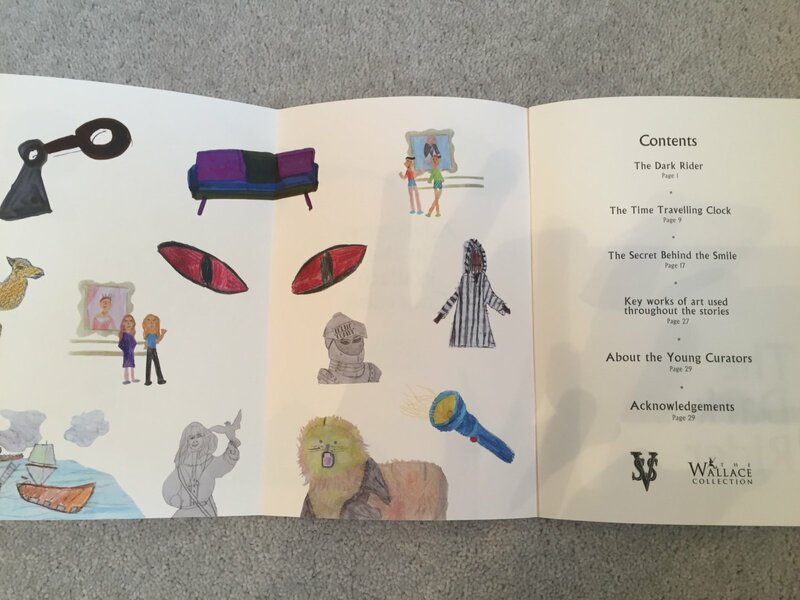 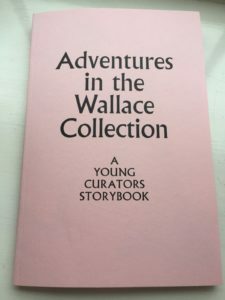 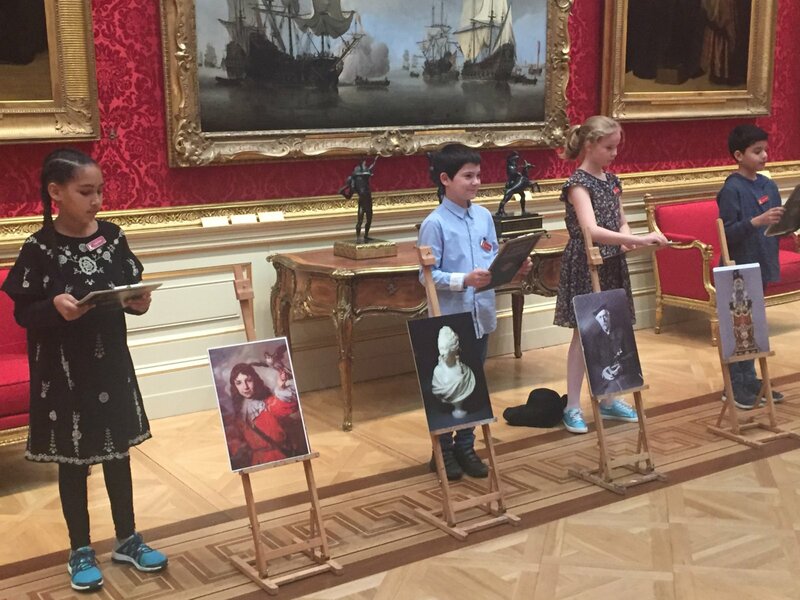 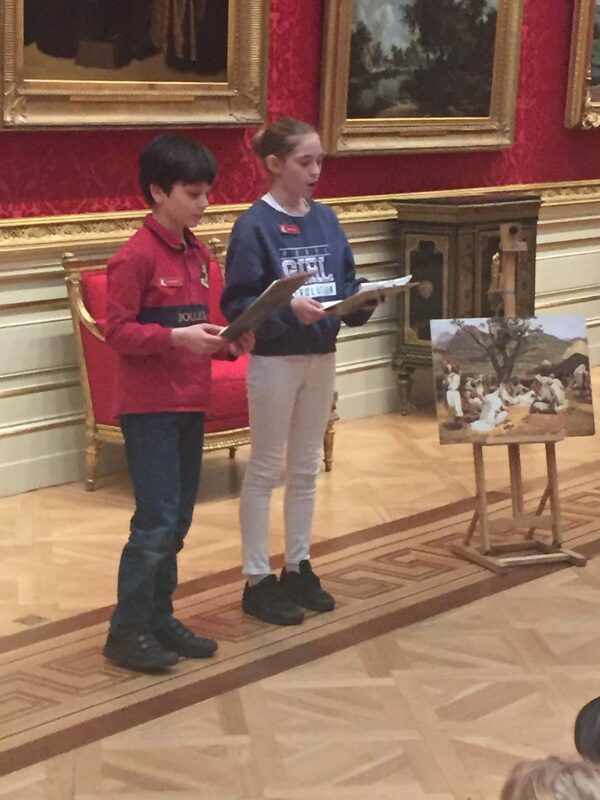 ‘Adventures in the Wallace Collection: A Young Curators Storybook’ contains three tales, each one written collaboratively by a different year group, using the works of the Wallace Collection as inspiration. 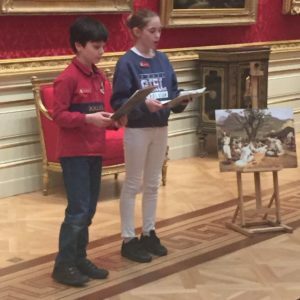 Today the Young Curators launched their book with a story telling session attended by friends, family and member of the public. 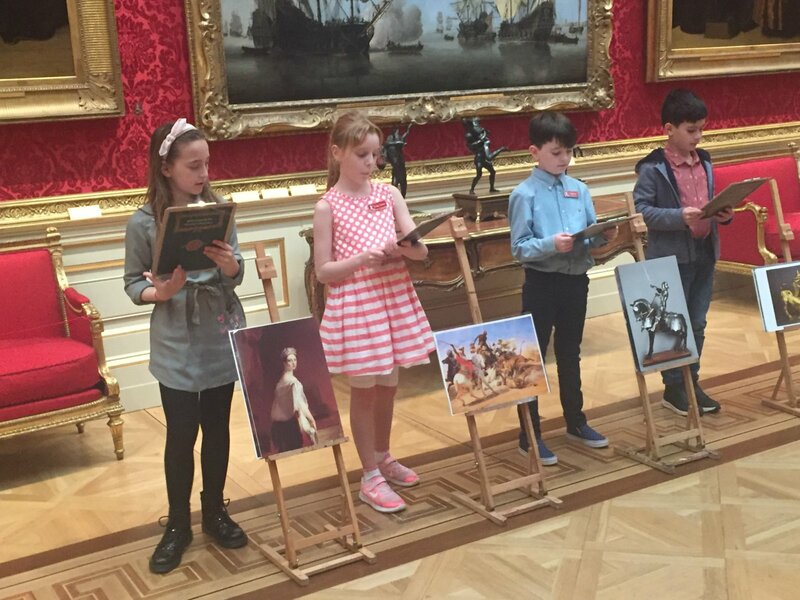 The children read beautifully and everyone was impressed by the quality of their writing. Well done to you all!